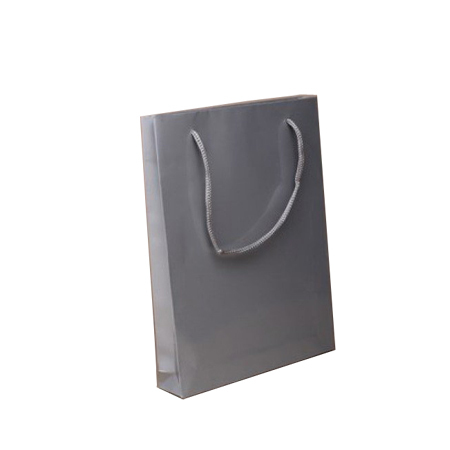 To call a spade a spade is the best approach to adopt when describing products of any size, colour, strength, flexibility, durability and price. 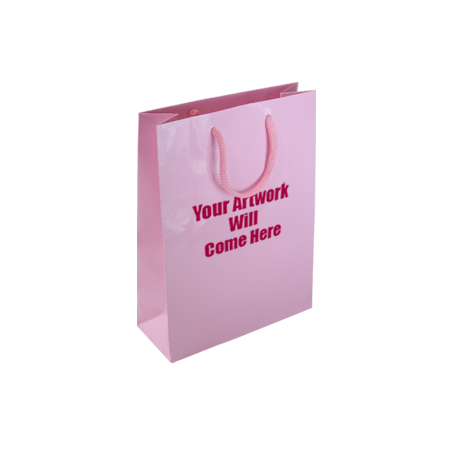 Sometimes you have to go beyond conventions to fully present or portray a product. 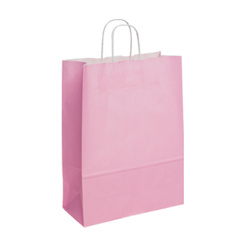 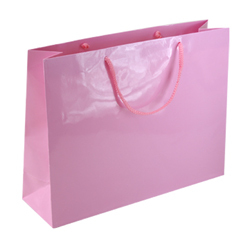 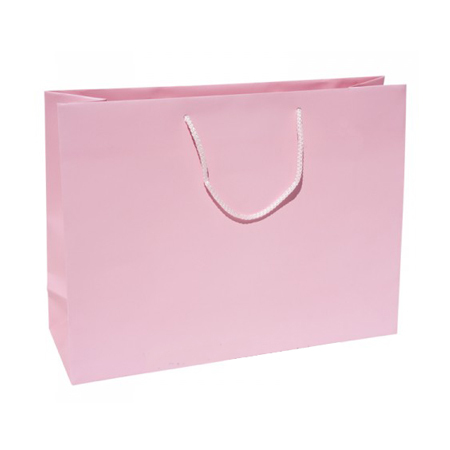 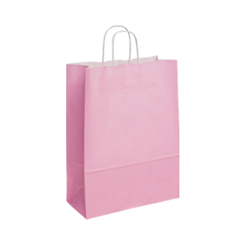 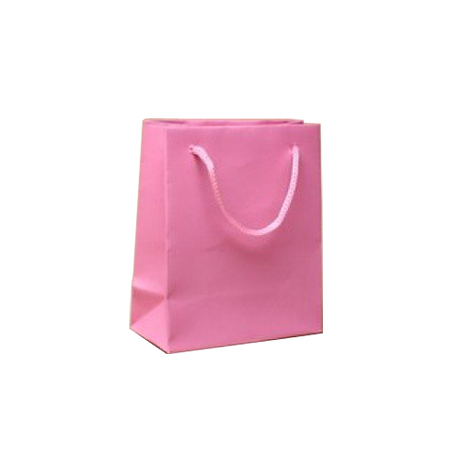 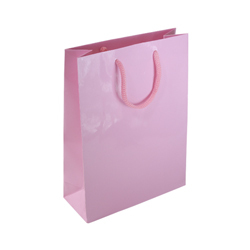 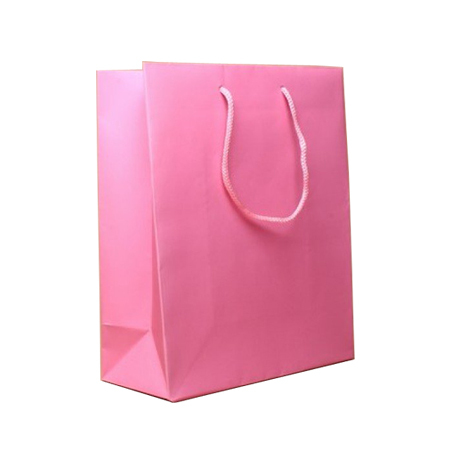 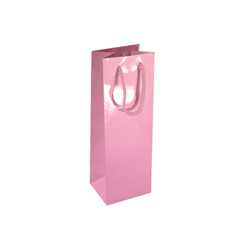 For instance, the company Shopping Bags Direct makes and designs its small (baby pink) gloss laminated rope handle paper bags for a particular purpose and sometimes the product has so many good qualities it would be foolish to cut a description short simply because the word limit says so. 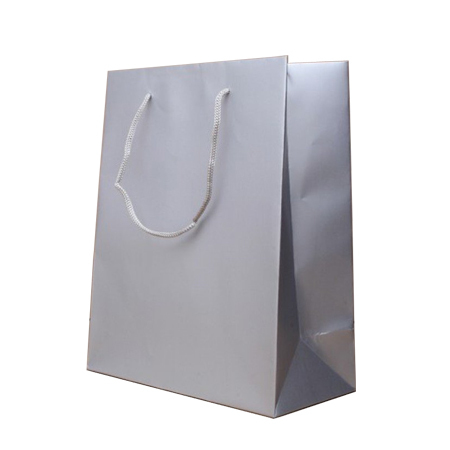 This is the very reason why this description on our gloss laminated rope handle paper bag that has many fine qualities will exceed the 200 word limit. 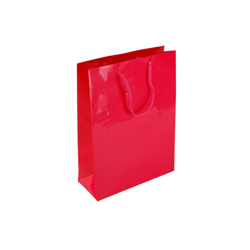 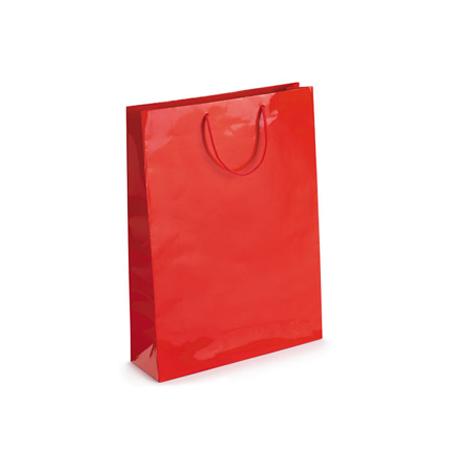 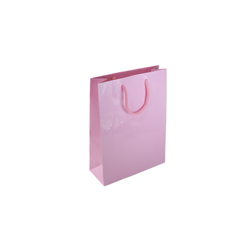 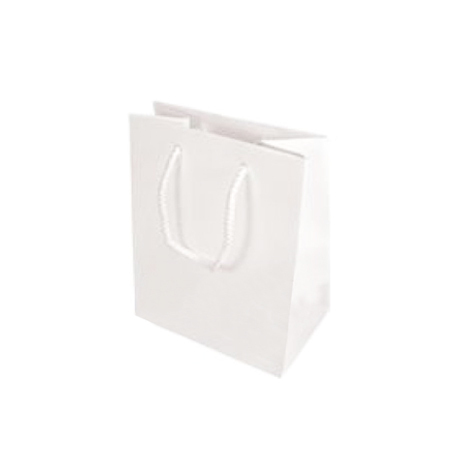 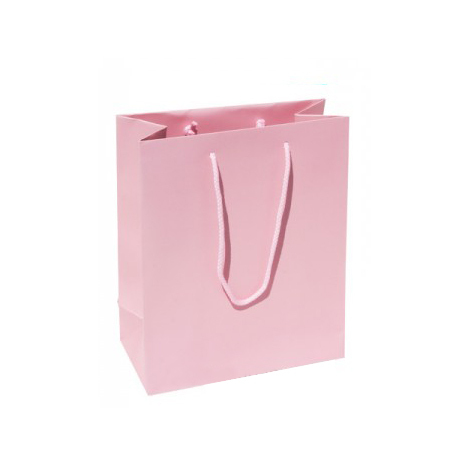 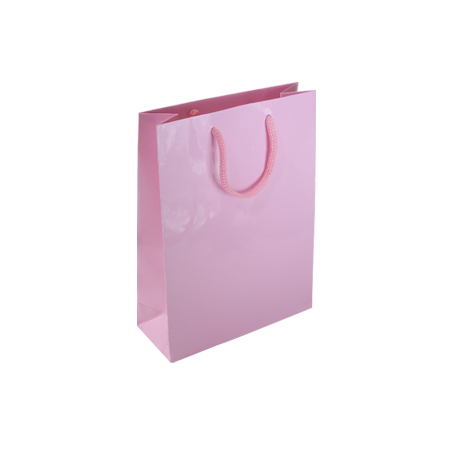 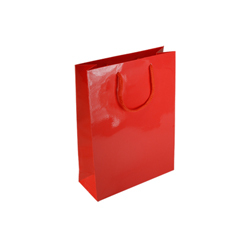 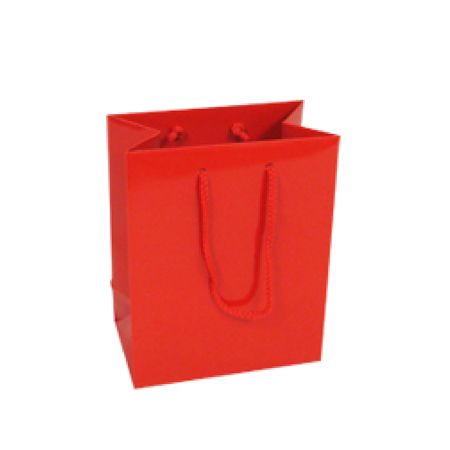 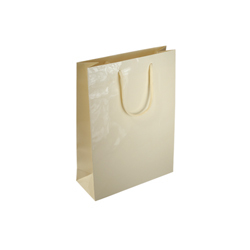 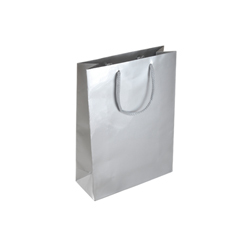 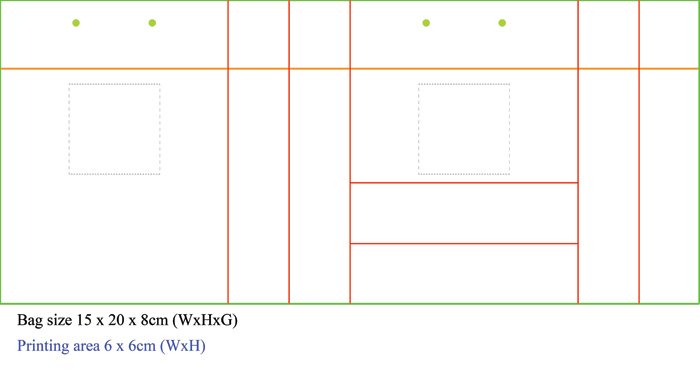 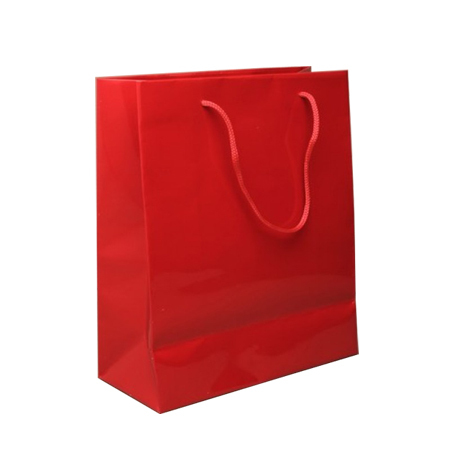 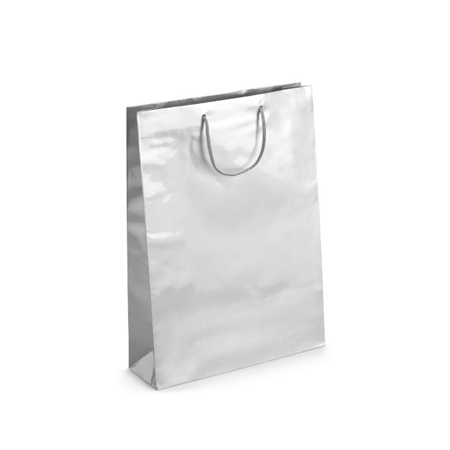 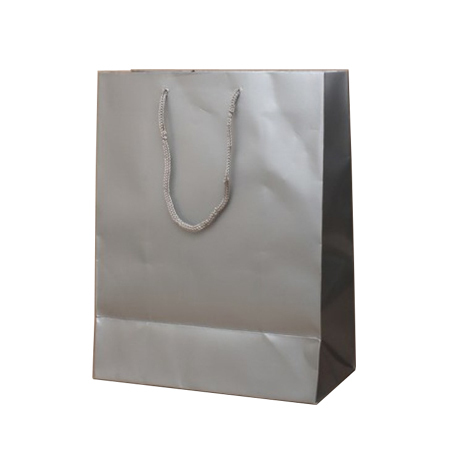 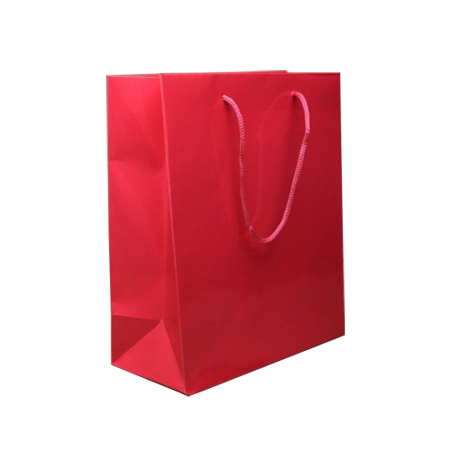 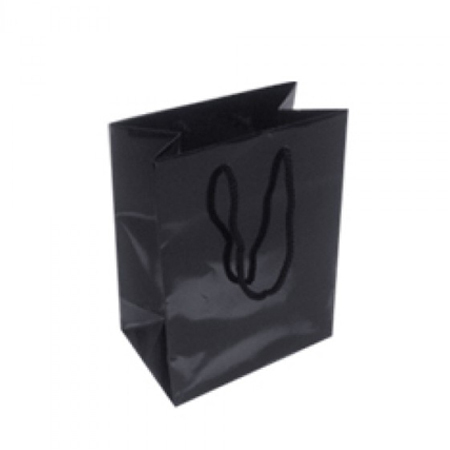 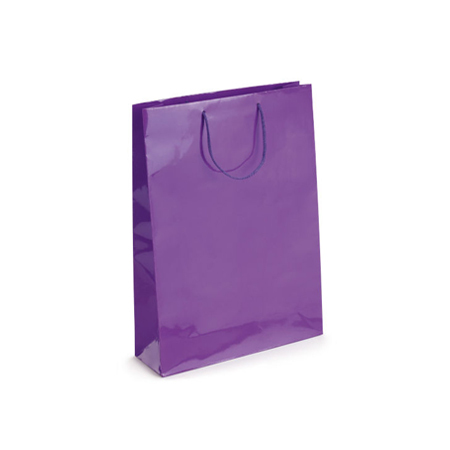 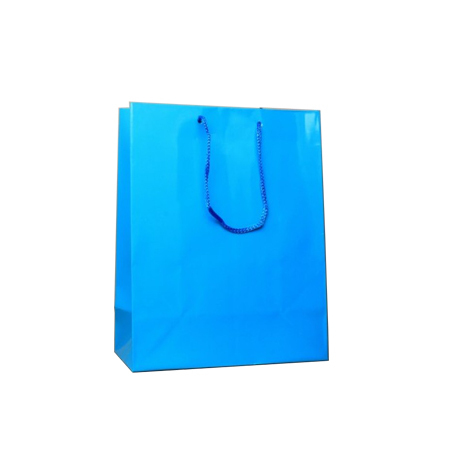 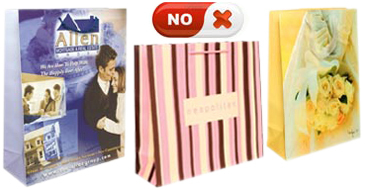 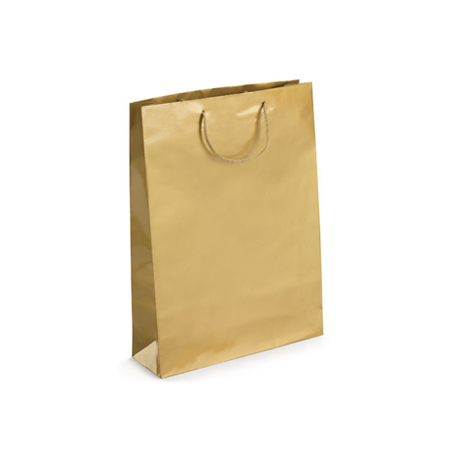 It is a small tough gloss laminated paper bag and for a paper product, it’s difficult to ruffle and disfigure with the application of reasonable force. 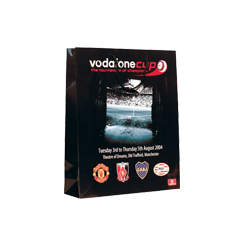 Its small frame (15 x 20 x 8 cm) is big enough to accommodate and carry bottles, conference papers, presents for special occasions and even souvenirs plus many more. 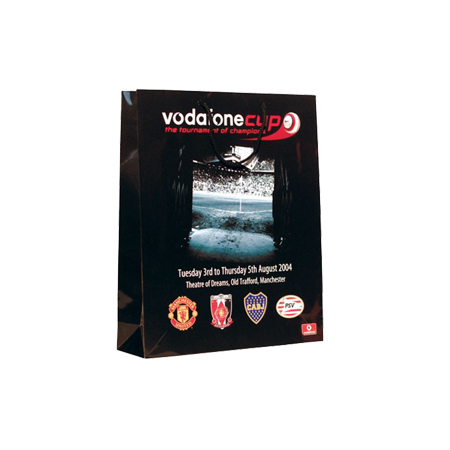 When you add what the gloss lamination does for this small paper bag, it’s really interesting. 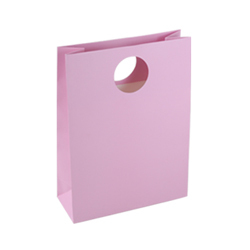 It adds a cohesive strength and emits a special sheen to the small (baby pink) coloured paper bag that’s not too strong on the eyes as perhaps a red or silver coloured would be. It adds lustre to the small paper bag and also embeds added strength to its entire structure.